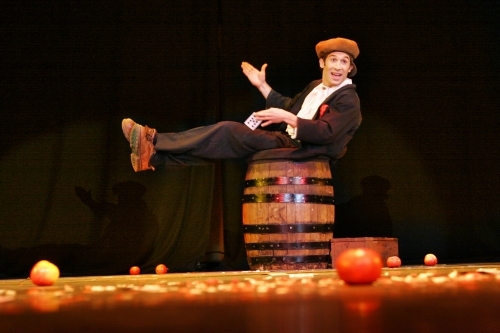 PILOU (Paris, France) is a professional manipulator coming all the way from Paris, France. 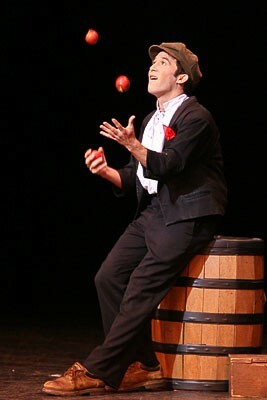 Since the August 5, 2006 magicians from all over the world know or have heard the name, Pilou. This eccentric French magician was awarded the Grand Prix, Stage, at the 23rd F.I.S.M convention in Stockholm. (F.I.S.M is the olympics of magic held every three years in a different country) An incredible achievement that sky rocketed him to two appearances on the world famous TV variety show, Le Cabaret Du Monde, but also on TV shows in Italy, China, Malaysia, Japan, England, and other countries. Pilou has won many of the top awards in Europe and the US, including the SARMOTI award from “Siegfried and Roy’s the 2007 World Magic Seminar" in Las Vegas. Additionally, he has appeared at every major (and smaller) magic festival, or conference, in Europe and Asia. 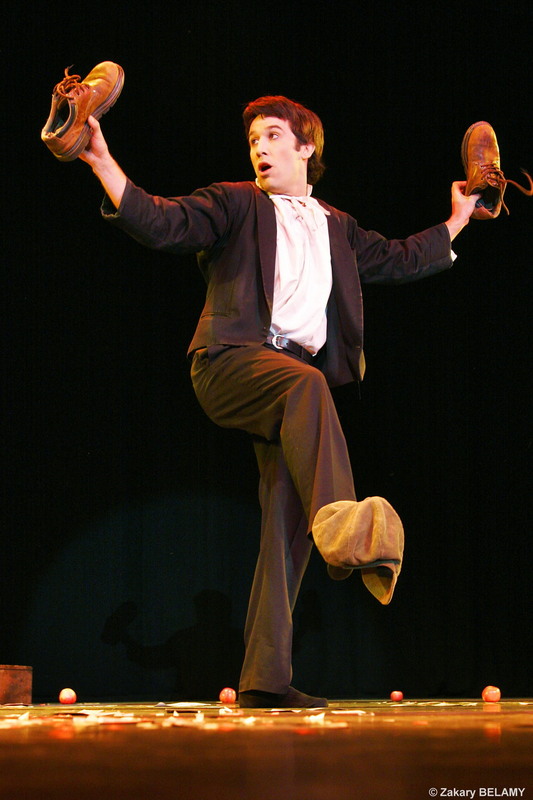 From the 23rd FISM report by Sue-Anne Webster: " A 'youth' in a beret and street clothes reminiscent of Oliver Twist did what can be described as a celebratory dance of magic. Pilou was so easy, so natural, and so happy as he displayed his incredible talents in dexterity and performance. An excellent act!" 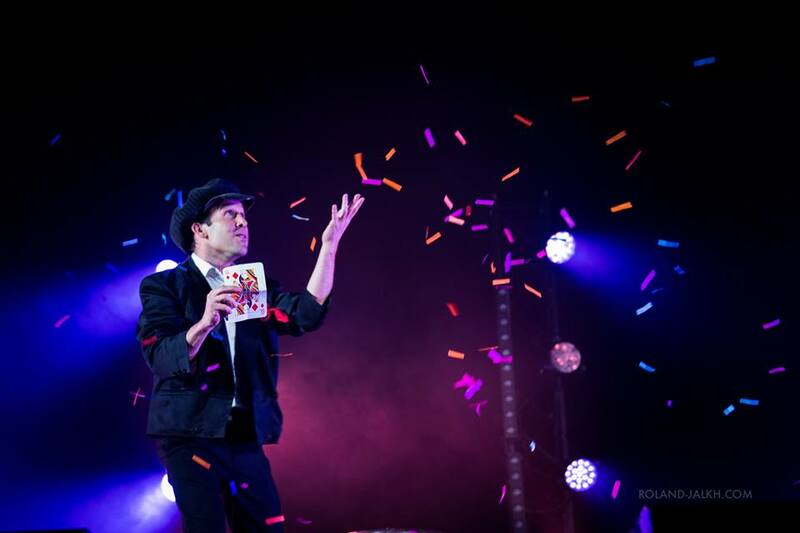 One of the world's top magic-variety artists, and one of France's brightest magicians, will shine in San Francisco's Champions of Magic LIVE show.